Malawian student, twenty two year old Rudo Mhango, has developed a 3D video game called ‘Project Nyasa’ in his local language, Chichewa. 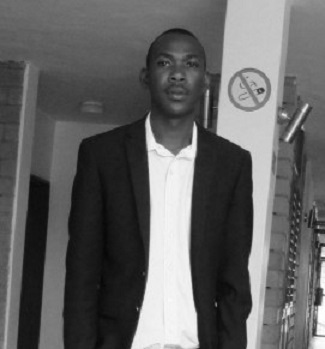 One of over two hundred college students at the John Paul II Leadership and IT Institute, Rudo is achieving world-class software development in the middle of an impoverished African township. Declan Somers, Krizevac Project Country Director, Malawi teaching a class in business management. He also revealed that he will soon be working with some other students from other colleges in Blantyre, to develop a new 3D car racing video game that will capture Blantyre city as a racing ground. Imagine, globally, those who’ve never visited Malawi will be able to drive around it in a virtual game. The John Paul II Leadership and IT Institute is a three storey, 15-classroom, purpose-built facility with capacity for 400 networked computers. The bricks and building were made by the Beeehive Centre for Social Enterprise, the not-for-profit parent of JPII LITI.